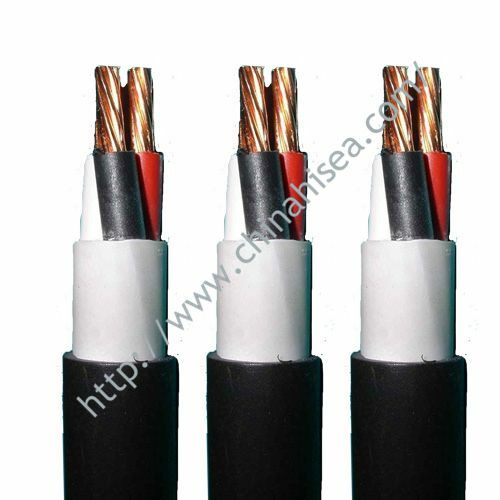 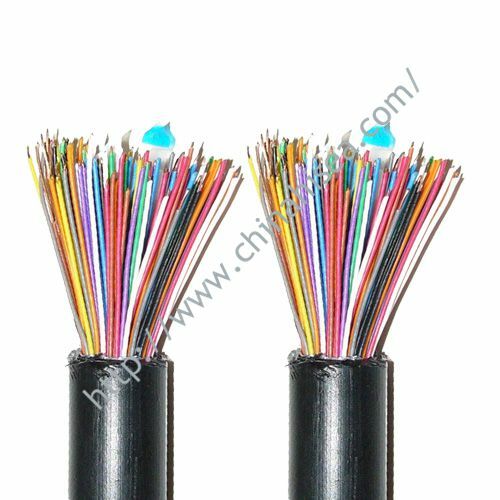 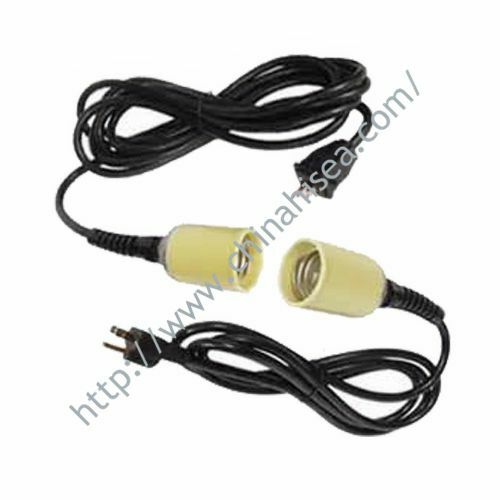 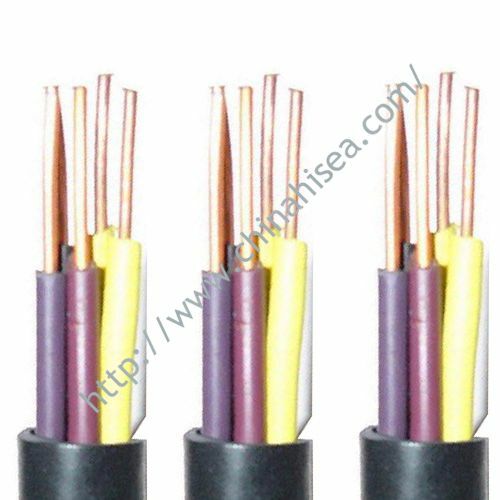 3.long-term allowable working temperature of cable conductor to 65 ℃. 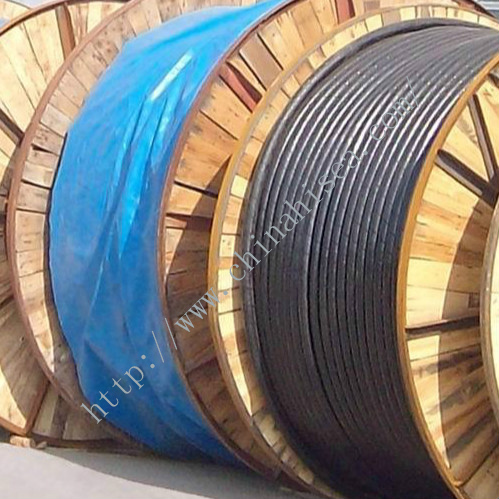 4.the minimum bend radius of the cable is 6 times the diameter of the wire. 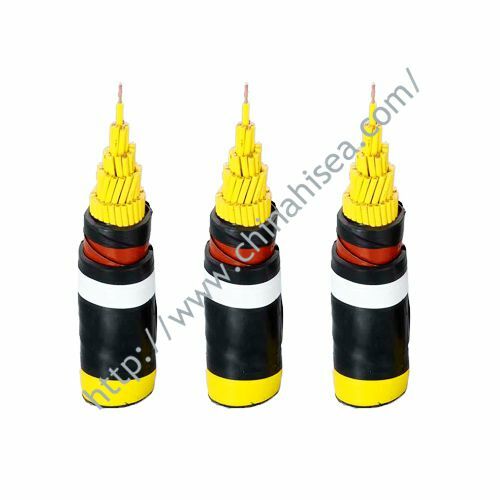 5.yellow sheathed shall not be long-term exposured to sunlight. 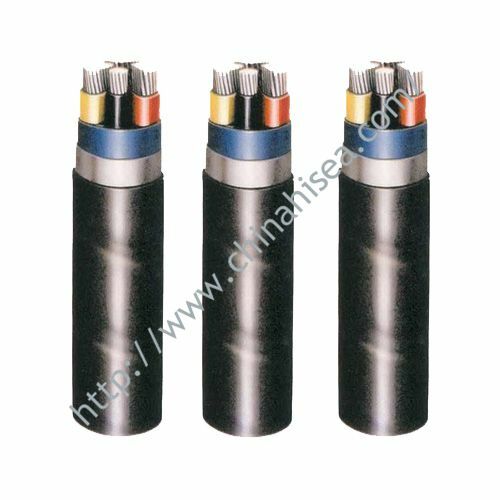 Note:The Ground core section is minimum,if customer request exceed this sectional area,wrapped semi-conduct layer is allowed in Ground core. 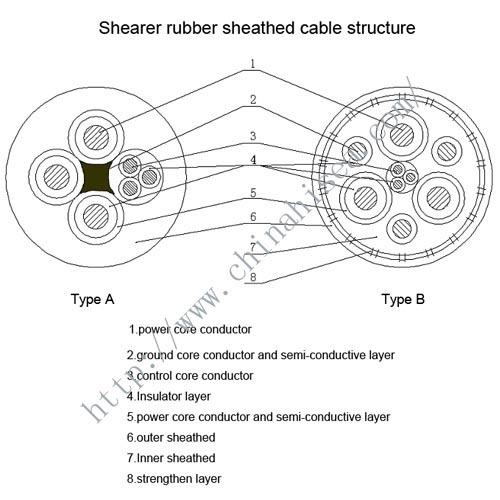 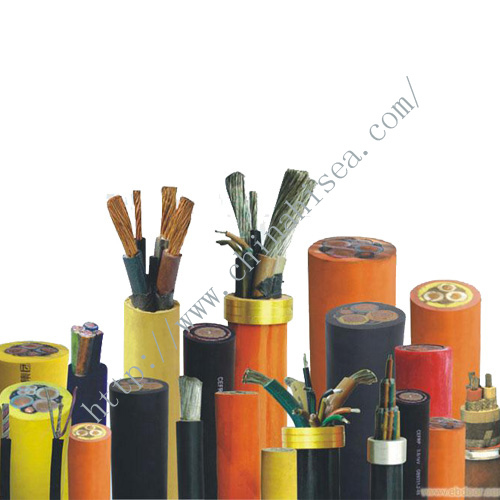 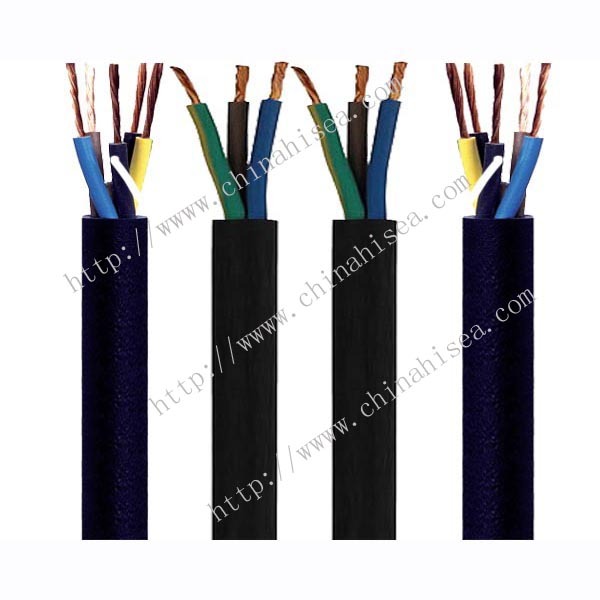 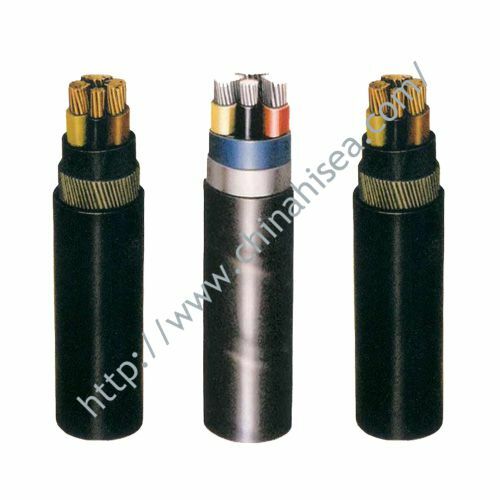 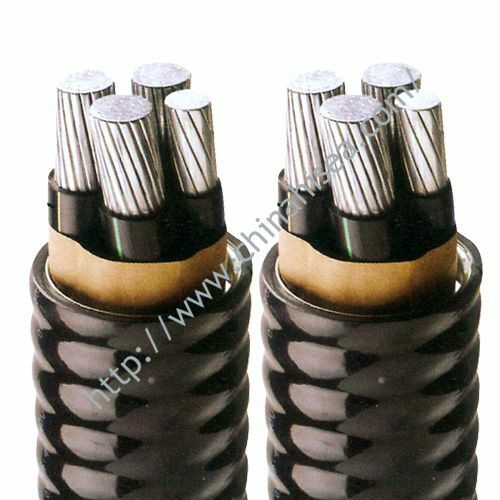 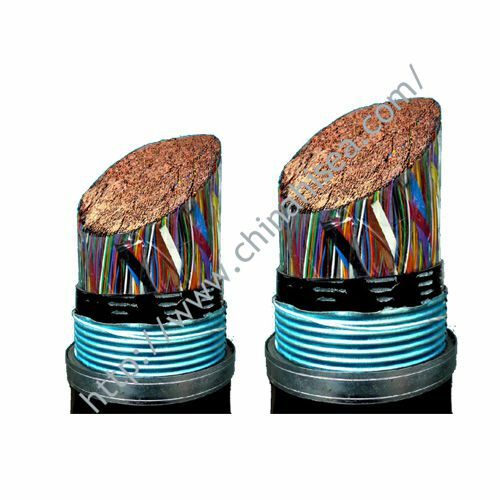 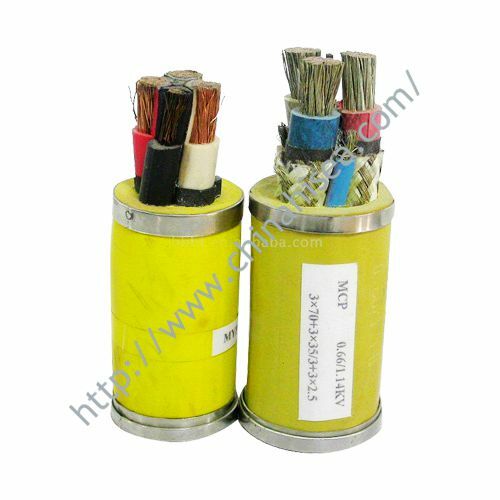 Related products for "0.66/1.14kv shearer shielded cable"